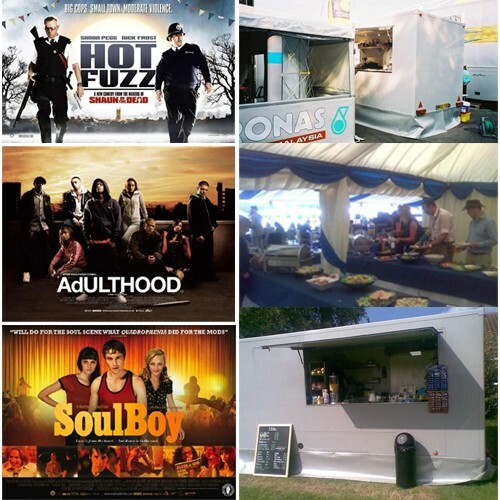 The Event Team provides top quality homemade locally sourced location catering for films, TV and commercials all over the UK, Europe and USA. 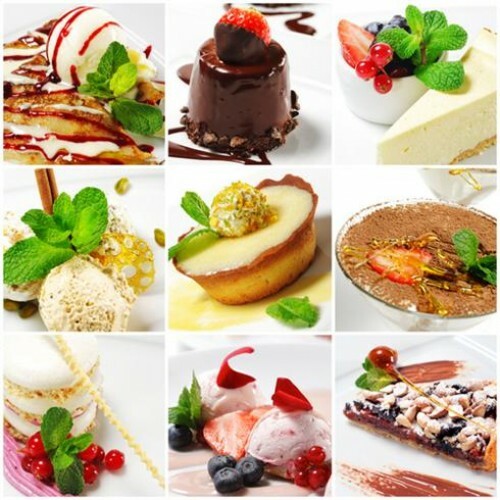 All food is cooked on site including our yummy desserts. 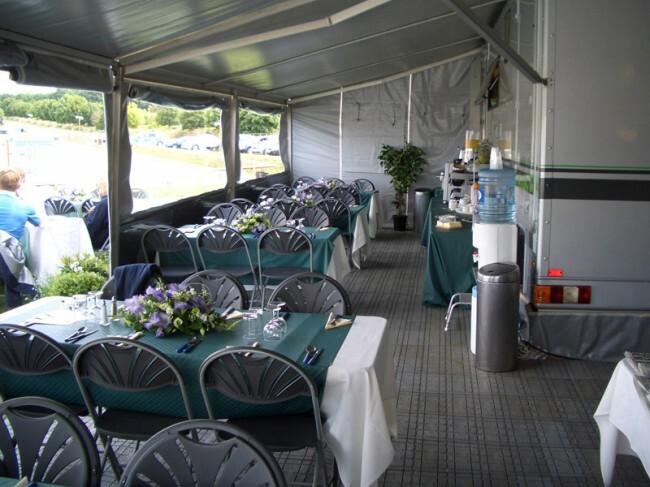 Purpose built kitchens and hospitality trucks with large awnings seat upto 170 crew. 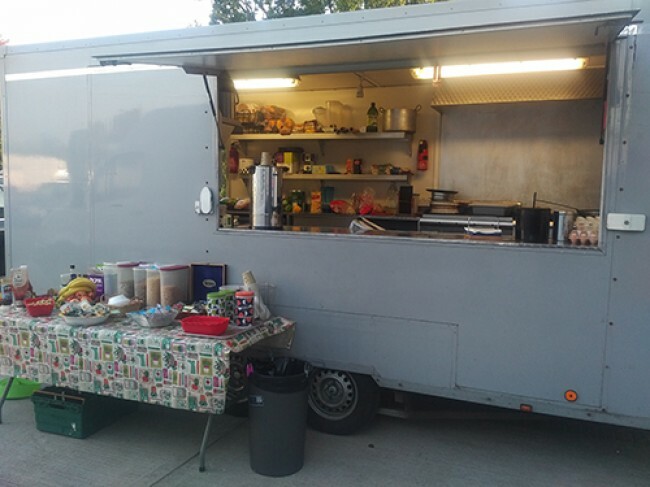 All our crew are nutritionally trained and we are knowledgeable in all special diets including halal and vegetarian catering. 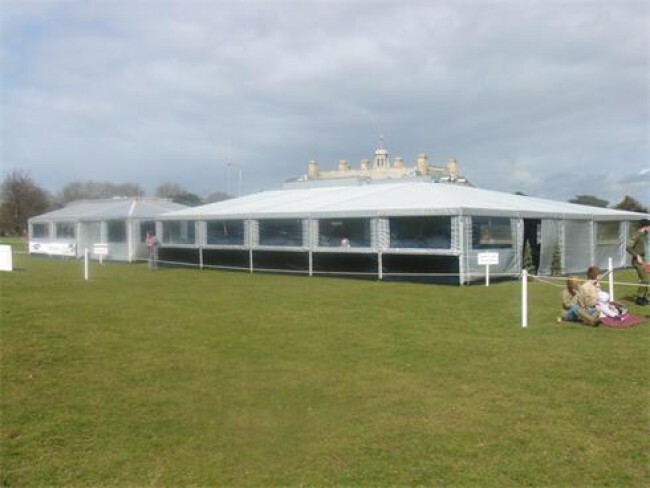 The Event Team cater from 10 to 1000 crew. 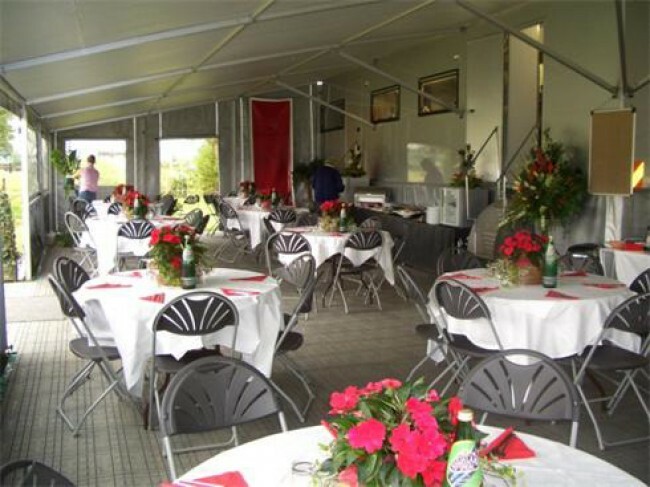 The Event Team was awarded The Guild of Master Craftsmen in 2003 for excellence. We make it happen.